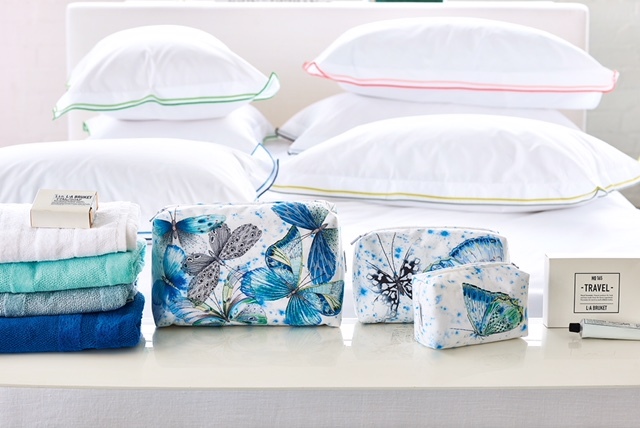 We are so excited to be able to show you this new bedding line from England! 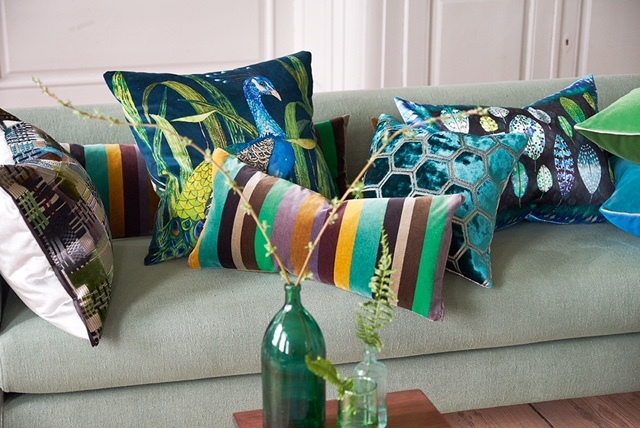 Discover our beautiful collection of bedlinen – from bold and timeless florals to statement stripes and checks to elegantly luxurious plains in a range of colours. Choose from finest cotton percales through to luxurious linens and discover the secret to a seriously stylish bedroom. 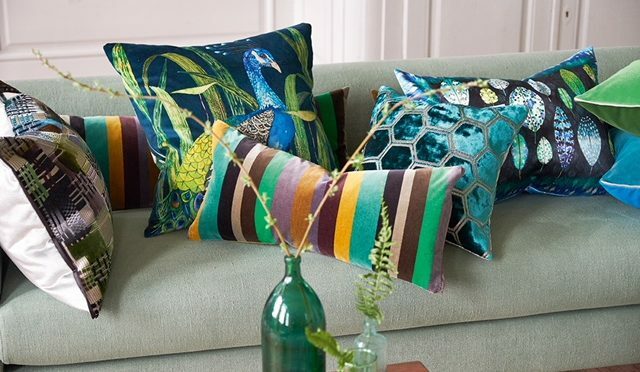 Painterly flowers to smart stripes, rich velvet plains to stylish silks, intricate jacquards and relaxed linens – our extensive collection of decorative pillows offer a wide variety of styles, colors and sizes to enable you to add individuality and personality to any space. 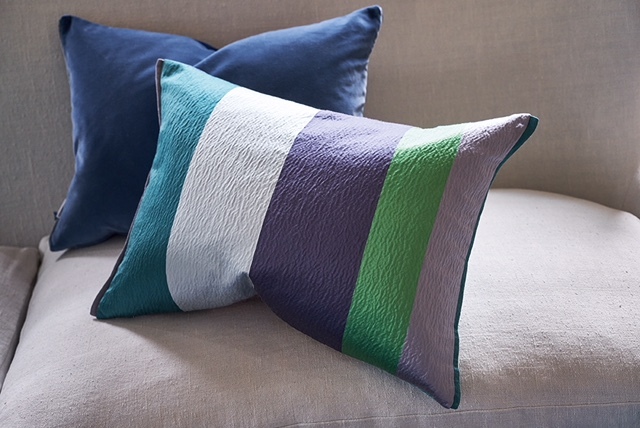 Each pillow has been carefully designed with stylish detailing and trims making them the perfect finishing touch. Mix up the textures and sizes and group together for instant easy chic.